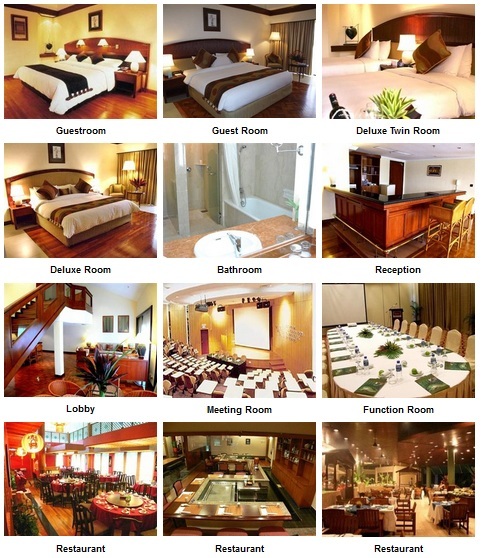 Le Grandeur Palm Resort Johor 5.0 out of 5 based on 5 votes. 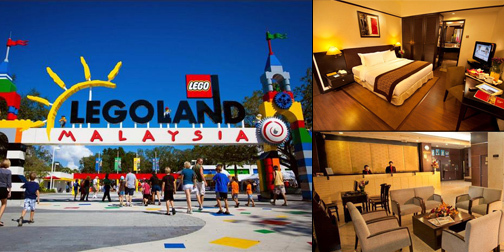 Le Grandeur Palm Resort Johor is a fascinating luxury resort, providing ultra sophisticated facilities. 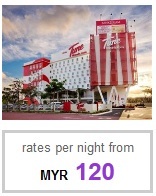 It is located at just 3 minutes from the Senai International Airport, making it especially suitable for international travelers. It is just an hour away from the second Link Expressway which connected to Singapore. The surrounding areas also offer an adventurous selection of paintball, a sniper range and ATV rides, . Guests will enjoy the award winning 54-hole championship golf course as well as 4 tennis courts, 3 squash courts, the 13 meeting rooms, modern fitness center, as well as Olympic size swimming pool. 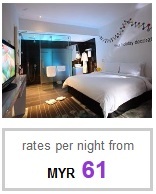 This luxury Johor Bahru hotel also offers 4 renowned restaurants and a soothing M Spa.